Staying active during retirement is one of the best ways to remain happy and healthy as you age. While many people dread their daily workout, if you pick the right activities you may end up looking forward to it! Try one of these exercises to make your workout both fun and beneficial. 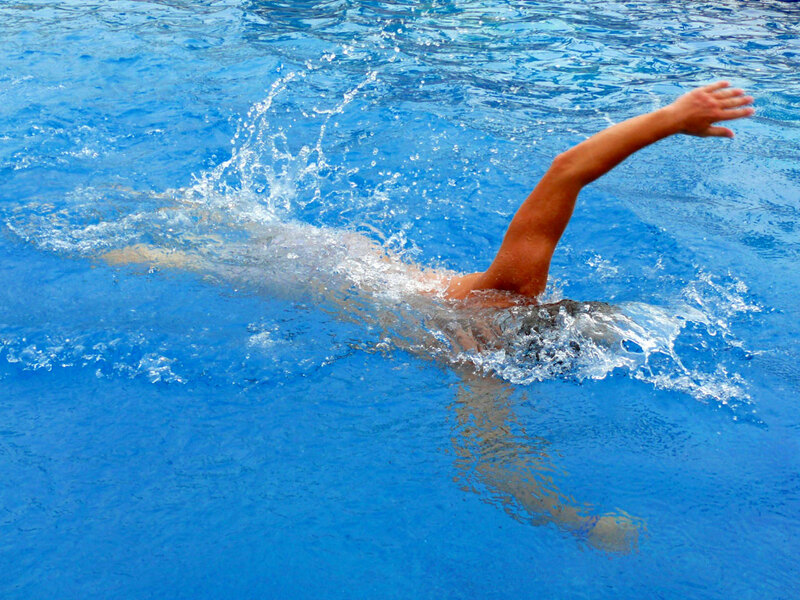 Swimming laps in the pool has is the only exercise that works every muscle of your body simultaneously, meaning it’s a great low-impact way to improve overall fitness. It’s also a great way to exercise without worrying about overheating in the summer. However, swimming can make it difficult for your body to sense the signs of dehydration, so it’s extra important to drink plenty of water. Dancing has a ton of health benefits — from improving balance to better cardiovascular health. Taking a Zumba class or just finding time to dance to the radio in your home regularly may be all you need to keep your body healthy. Regular dancing has also been linked to improved mood and reduced depression in several scientific studies. Whether you’re looking to reduce back pain, joint pain, improve mobility or strengthen your body, yoga is a dynamic practice that aligns your body and mind. There are thousands of studies that report its benefits. It’s also a wonderful way to relax your muscles while bringing a sense of calmness to your mind. Most yoga poses have many variations to fit your flexibility and skill level making it a great activity for all fitness levels. While walking may not feel as beneficial as high-intensity exercise, studies show it can be just as effective and is easier to make a habit in the long run. Studies have linked it to improved mood, immune function and mental clarity. It also strengthens your legs and can reduce joint tension.The Columbus Metro Parks are a great option for taking a scenic walk in central Ohio.